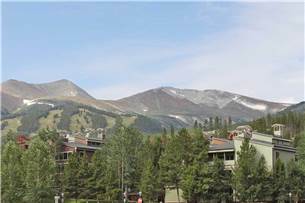 Walk to gondola & downtown! 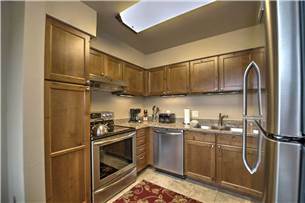 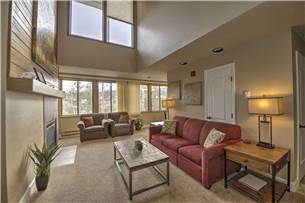 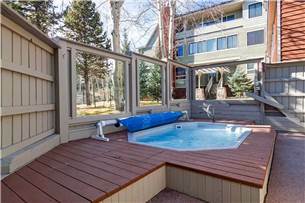 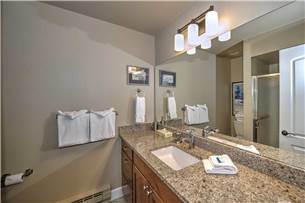 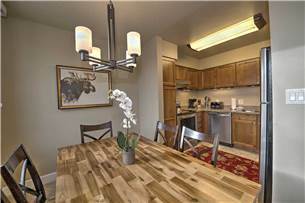 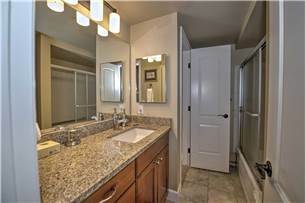 Remodeled condo w/ modern decor & hot tubs! 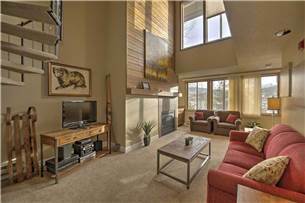 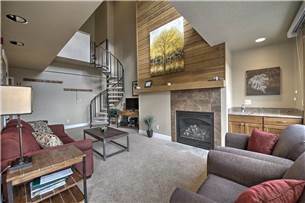 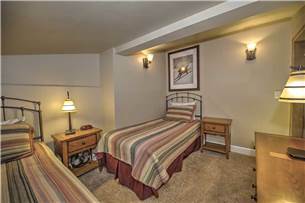 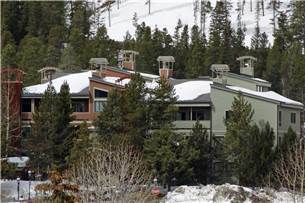 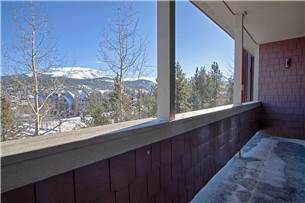 Ski Hill Condominiums is located 100 yards from the Breck Connect Gondola and walk in via the Skiway Skyway ski run. 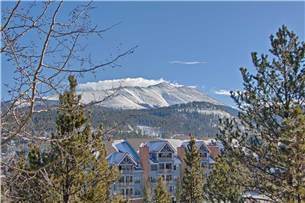 Just walk across the street to the Gondola or jump on the bus up to Peak 8 in the morning and ski down the Skiway Skyway in the afternoon. 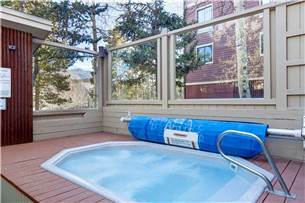 Just one block from downtown Main Street, this Breckenridge condo is your key to a relaxing vacation. 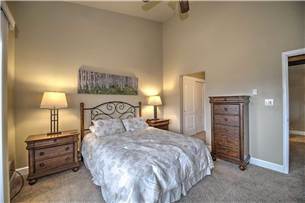 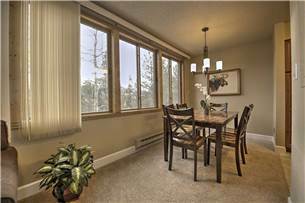 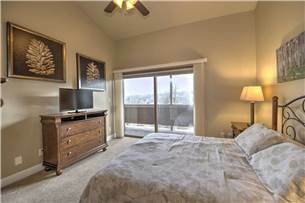 This three level condo has been recently completely remodeled and supplied with all new carpet, paint, furniture and bedding. 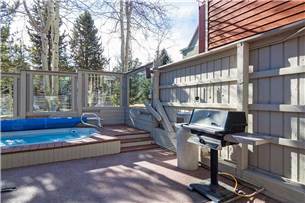 Relax by the stone wood fireplace after a day on the mountain, or enjoy the complexes’ outdoor hot tub. 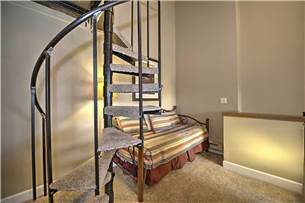 Please note that the bedroom is located on the 2nd level.